One of my absolute favorite things about this time of year... you know, besides all the cheer, twinkling lights, hot chocolates, and presents... is the seasonal music! There's just something so warming about it that can lift any old grinche's spirits and make them feel all fuzzy inside. Maybe because at home we have always been a big fan of Christmas music early on in the month of December... kind of a must to make scorching Miami feel like the holidays... but you can bet your candy canes that my (some may say annoying) festive music started December first! I also love all versions of Christmas songs... the old and traditional... the new covers... even just winter or December or holiday songs for that matter. 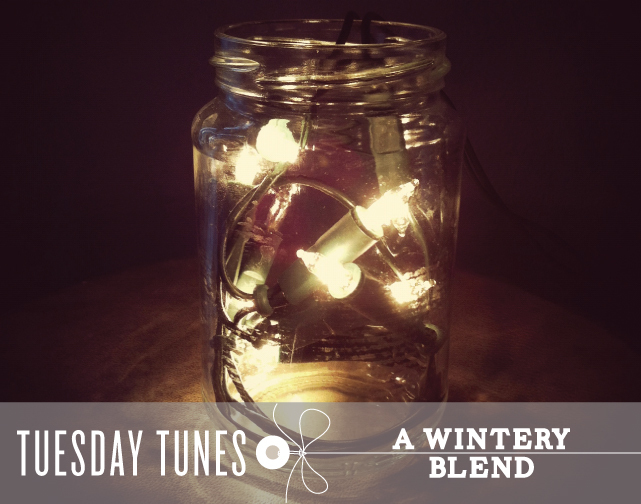 So on that note, I leave you with a wintery blend of songs that have been gracing my ears for the last few weeks. I hope you enjoy!